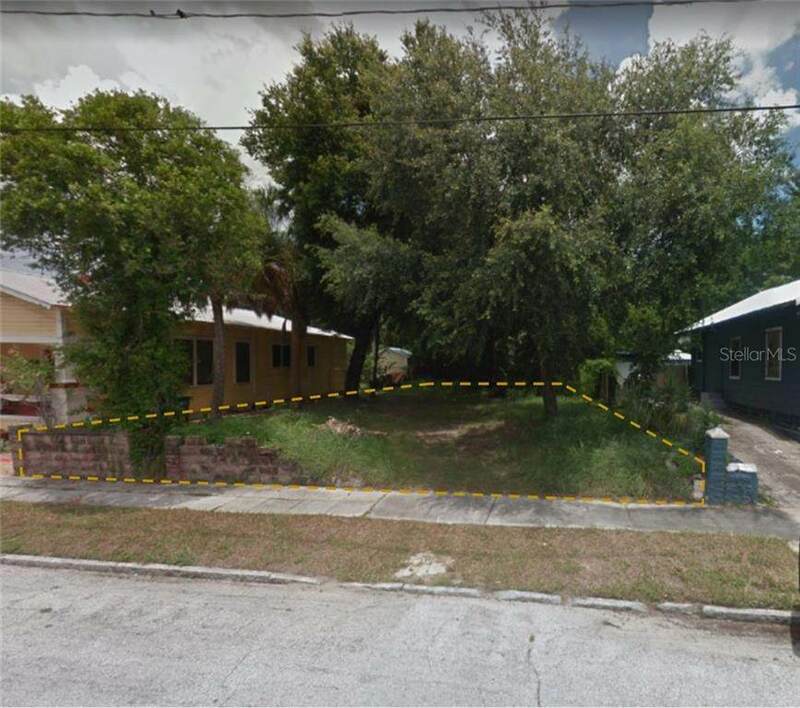 Available: (2) 26 x 110 Vacant Parcels, Ybor City::Build your Dream home or your Multi-family Investment properties right here in Ybor City! Over a tenth of an acre to include two adjoining lots. These two land parcels are Being sold together. Both lots are 26 x 110, boasts easy-to-clear small oak trees and dense brush and ready for Future Development. Current Zoning is YC-2, which will allow a proposed land use for single and/or multi-family units. 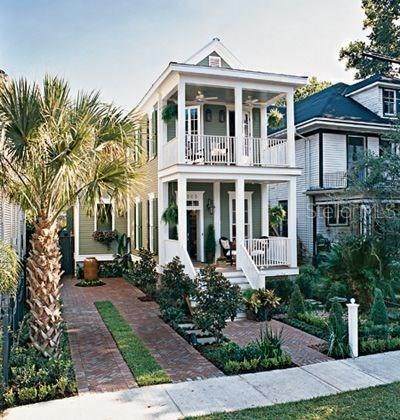 Enjoy the relaxed atmosphere with no deed restrictions or CDD fees. Nestled in the Ybor District, this Location is Northeast of the Intersection of Palm Avenue and Nebraska Avenue with New Development and Restoration Happening in all Directions. Subject is 1 mile to Interstate- 4 entry corridor at 22nd Street offering Ease of Access for Commuting and merely 5 minutes from Downtown Tampa. Countless Retail and Office Commerce is close by and Centro Ybor City is less than 5 minutes away. New Construction and Historic Revitalization is booming in the area which is driving vacant land prices up. Buy now before they go any higher. Channelside, Downtown Tampa, Brandon and East Tampa are all in very close proximity and the lots are near Interstate- 4 and Interstate-275 with Easy Access for Commuting to the many Schools, Restaurants, Retail, Movies, Shopping and Much More in the surrounding area- Quiet Residential Area. Great location for your new home or new investment. Priced for an immediate sale- Submit Your Contract Today!